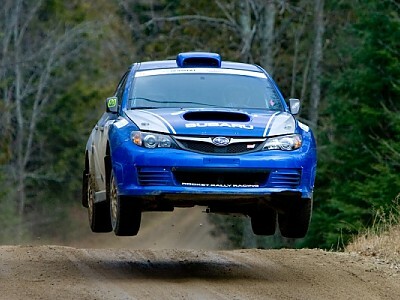 Subaru Rally Team Canada driver Patrick Richard and his co-driver Alan Ockwell are the new 2009 Canadian Rally Champions, by virtue of their win at the Rally of the Tall Pines held this past weekend near Bancroft, ON. 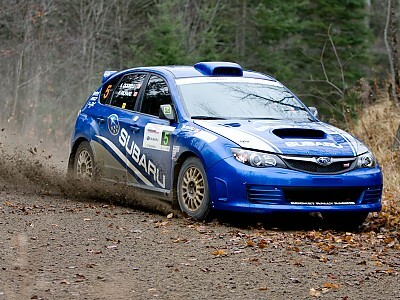 Their top finish also secured the 2009 Canadian Rally Championship manufacturer''s title for Subaru Canada. Their stunning victory marked the fourth win of the season for rally driver Patrick Richard, of Squamish, BC, and his co-driver Alan Ockwell, of Toronto, ON. 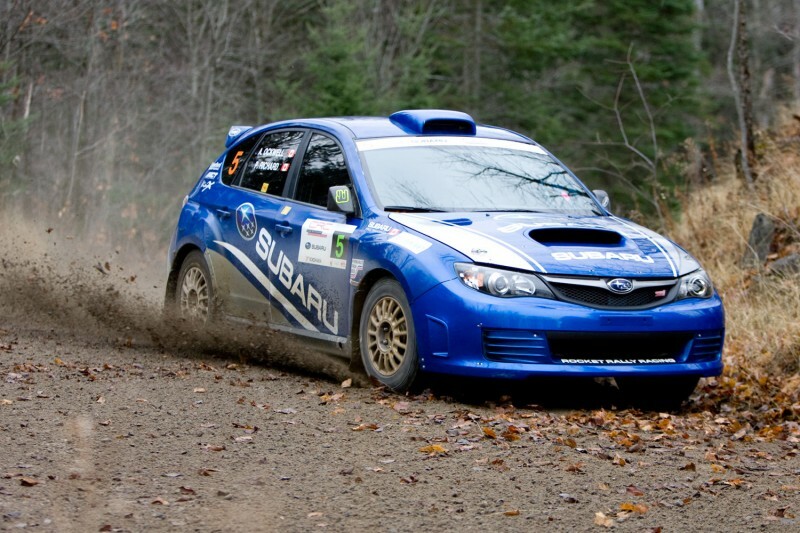 As reigning 2008 Canadian Rally Champions, this is their second consecutive overall rally championship win driving their Subaru Impreza WRX STI. "We came into this event knowing that we needed a win to claim the championship title," explained Ockwell. "The heavy rain and muddy conditions ensured it was going to be a very tough event." Richard went on to take the lead of the rally by the event''s second stage, ultimately winning 8 of the 15 individually timed stages. "With no options for us except to win, and no second chances if we had crashed or broken, we made sure that we were going as fast as we needed to in order to stay in front," said Richard. "…I can''t wait to do it all over again in 2010." 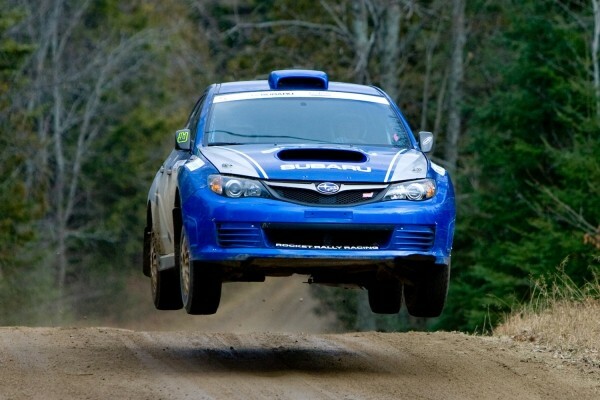 After taking a two year hiatus from the sport, Richard is now a four-time Canadian Rally Champion (2002, 2004, 2008 and 2009) and is now poised to break the all-time championship record of six, jointly held by Frank Sprongl and Tom McGeer. Richard has also previously won the Rally America Championship several times, including the overall North American Rally Championship. Richard and Ockwell''s other racing gearbox was installed in the team''s second car, which was being driven by six-time Canadian Champion Frank Sprongl, who was also entered into the event to secure manufacturer points for Subaru Canada. Sprongl went on to eventually finish third.